Dylan opens a European tour with his first shows in Israel. After his brief flirtation with the Dead, Dylan has returned to playing with a real rock & roll outfit, the Heartbreakers, unfortunately still augmented by the Queens of Rhythm. 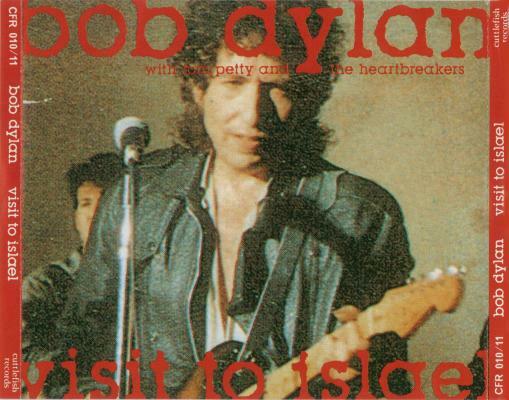 ..this was nothing like the Dylan/Dead tour. 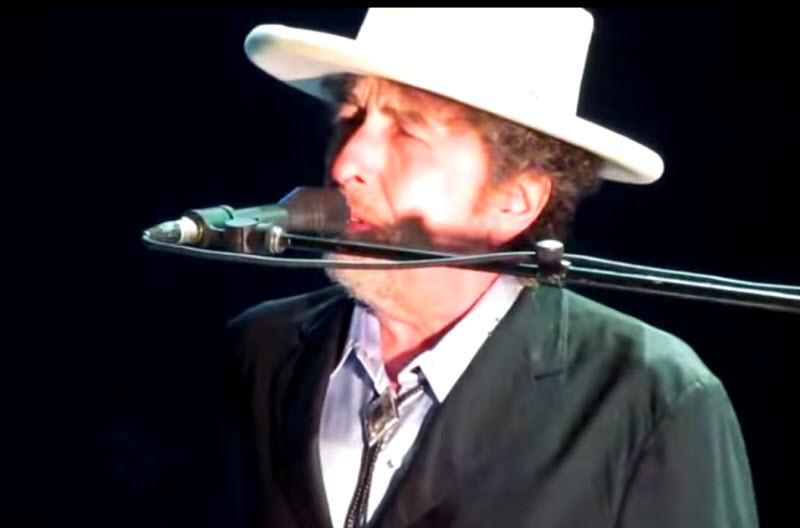 As the concert tapes clearly demonstrate, it was the return of the real Bob Dylan, singer/bandleader/performer extraordinaire, the master of spontaneous music.